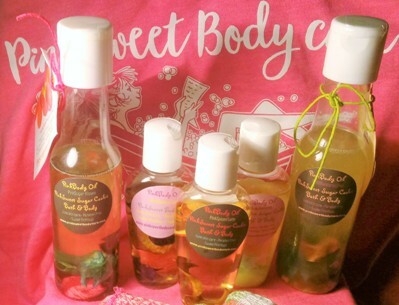 Pamper your skin, with a PinkSugar Kiss, a PinkMelon splash, or soothe the stress away with our exciting PinkCreme for lasting moisture with our new PinkLemon Lush Body Oil, Body Balms'. 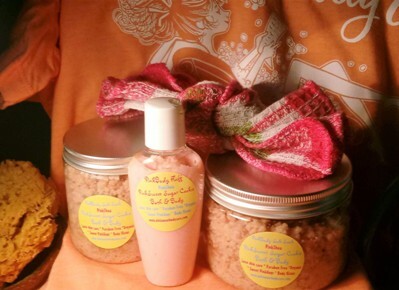 Giving your body the PinkTreat it deserves' with our PinkSalt Soaks, PinkMilk Bath, PinkBody Oils', PinkBody Spritz and our Long Lasting Specialty Soaps infused with roses, strawberry seeds or poppy seeds along with an array of on-the-go PinkMini's our easy travel size (creme, wash, salt soaks or body balms. 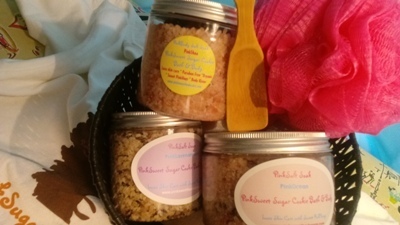 Sugar Scrubs, Soaps and Salt Soaks, will clean, removing dryness; while maintaining luxurious moisture balance. 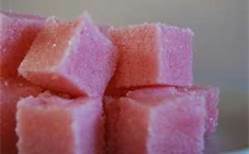 Giving your skin, hands, feet and nails the best sweet, PinkBody therapy. 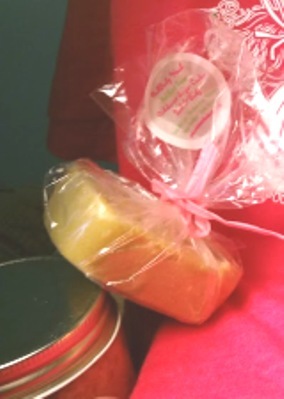 Giving way to the exquisite skincare you crave. 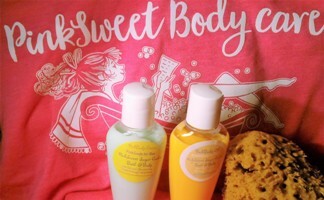 Get your long-lasting body kisses with Pinkluv from PinkSweet Sugar Cookie Bath and Body.